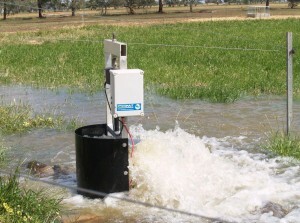 To capitalise on improved water delivery system. 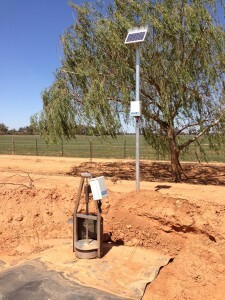 Although it’s traditionally been the way, nobody really wants to get up through the night, opening and shutting gates or bay outlets to water paddocks. 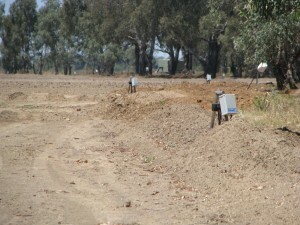 If you have fastflow flood irrigation, then your ‘sleep’ will be very broken indeed. …that’s a huge saving of both time and money. 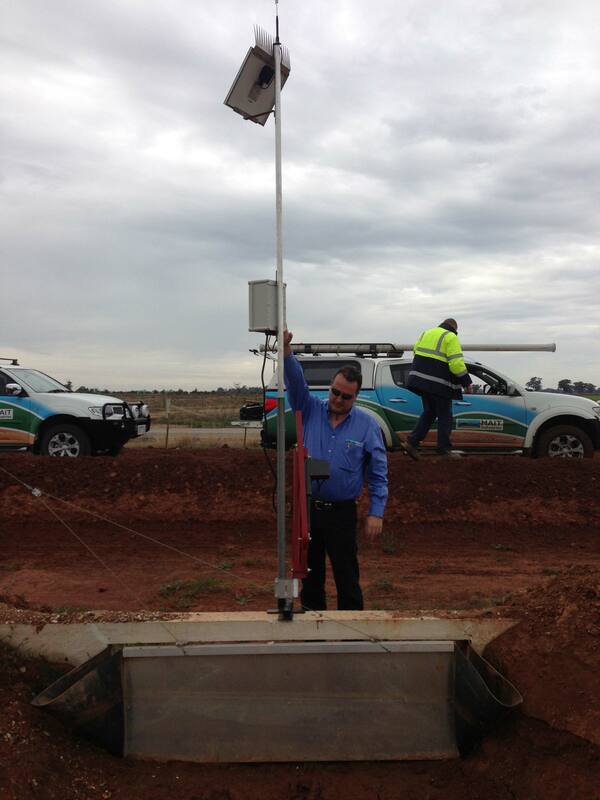 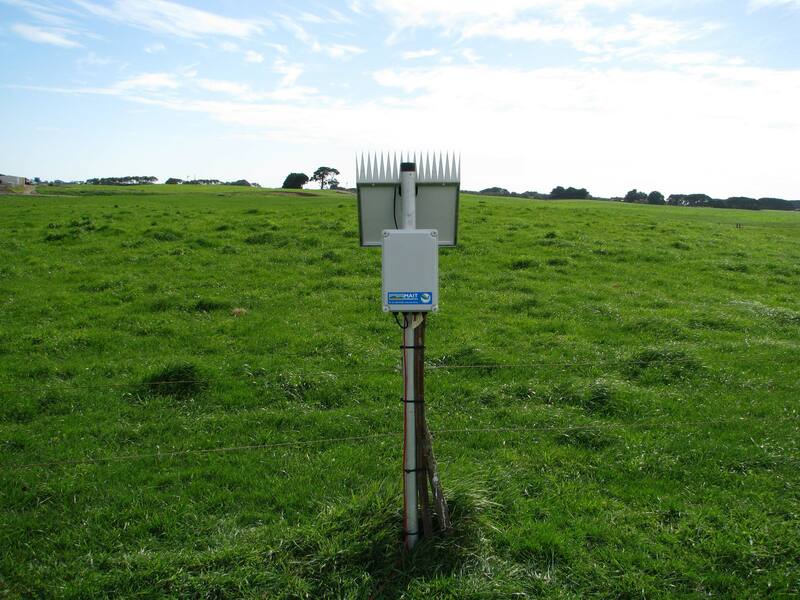 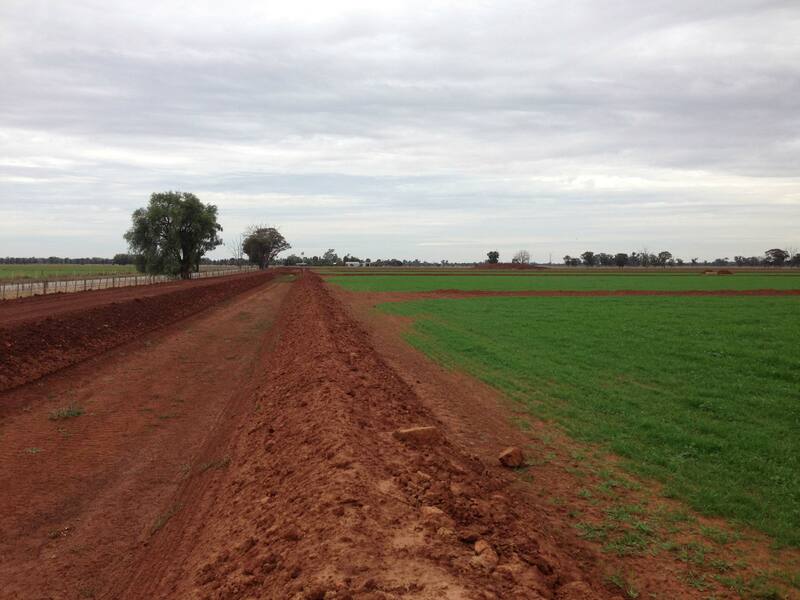 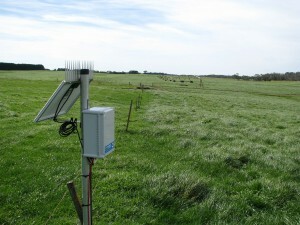 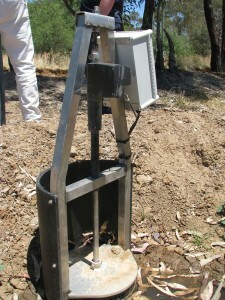 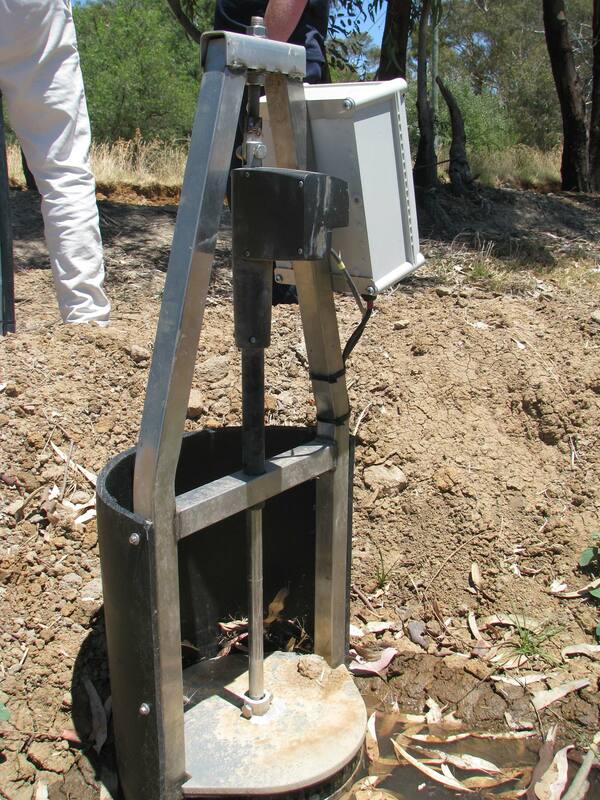 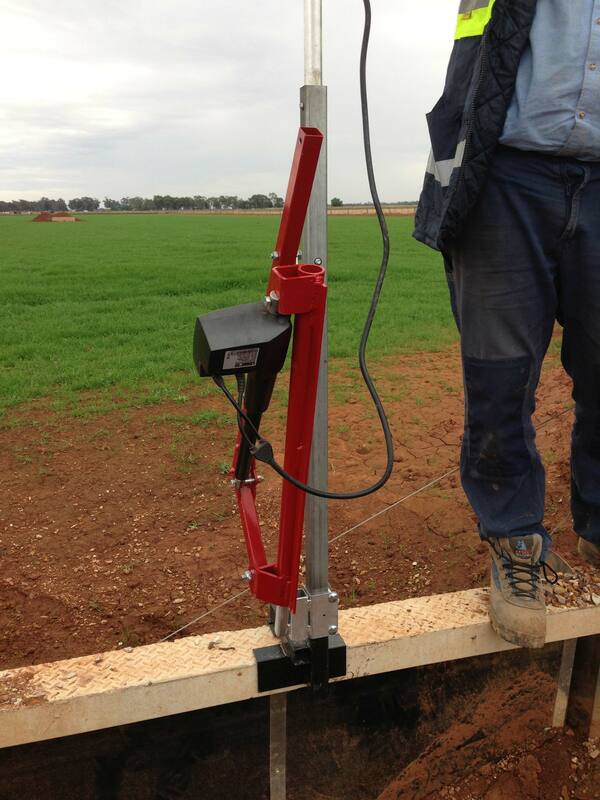 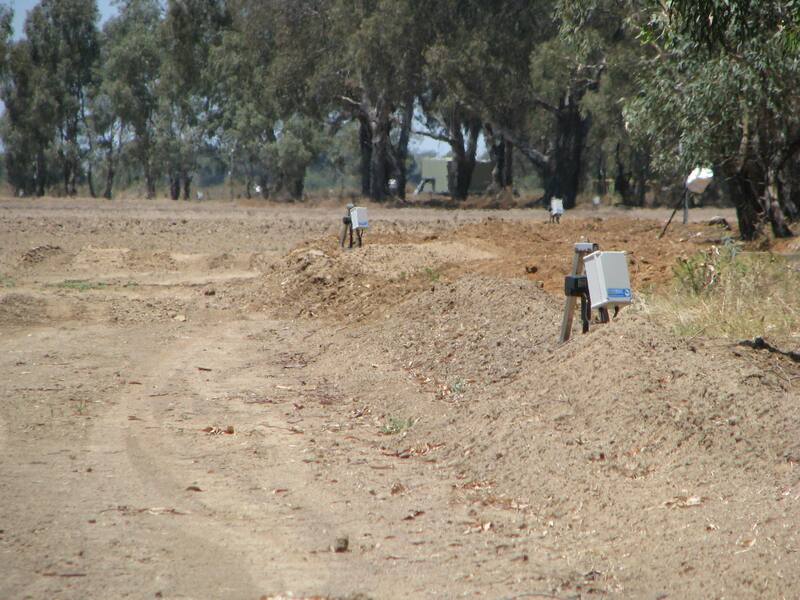 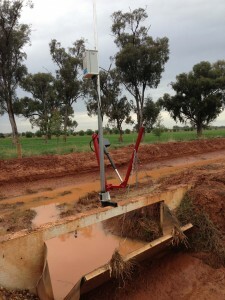 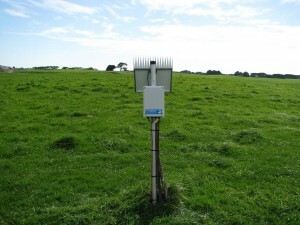 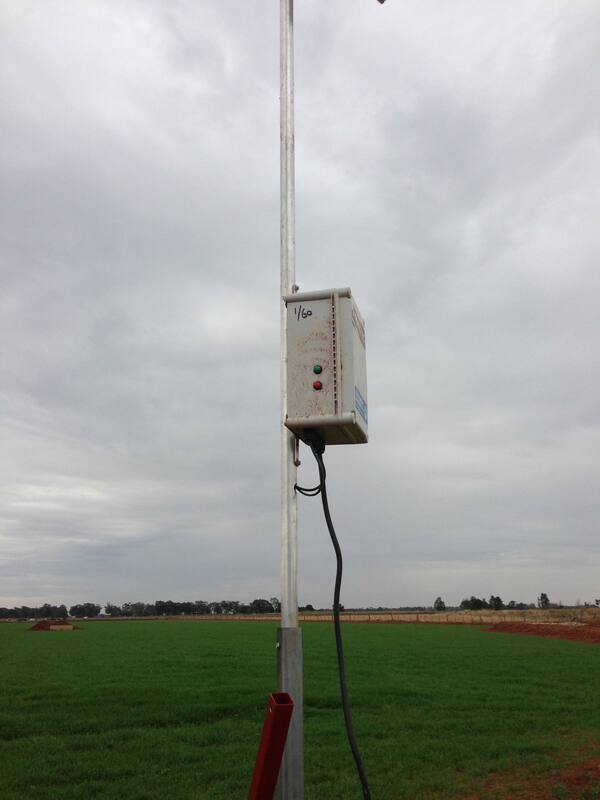 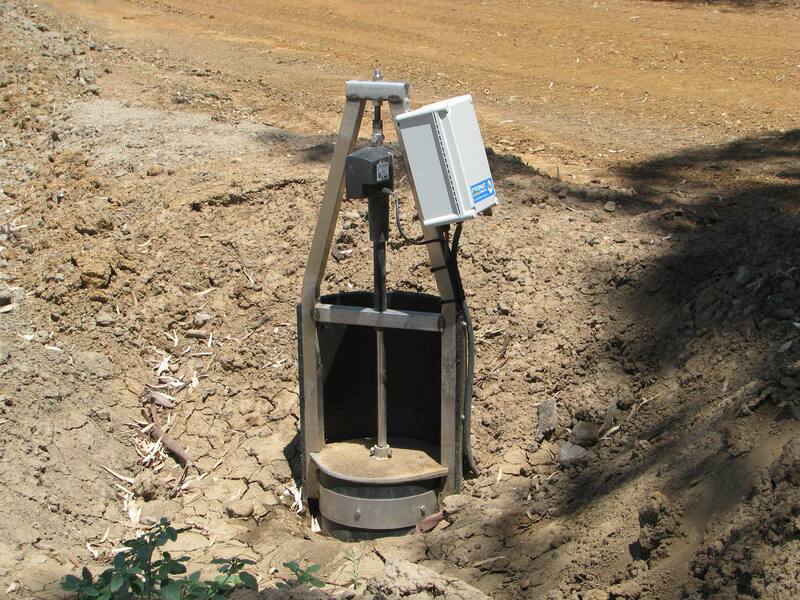 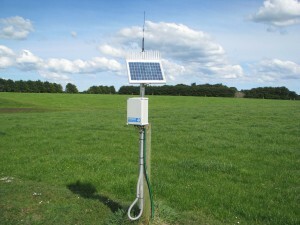 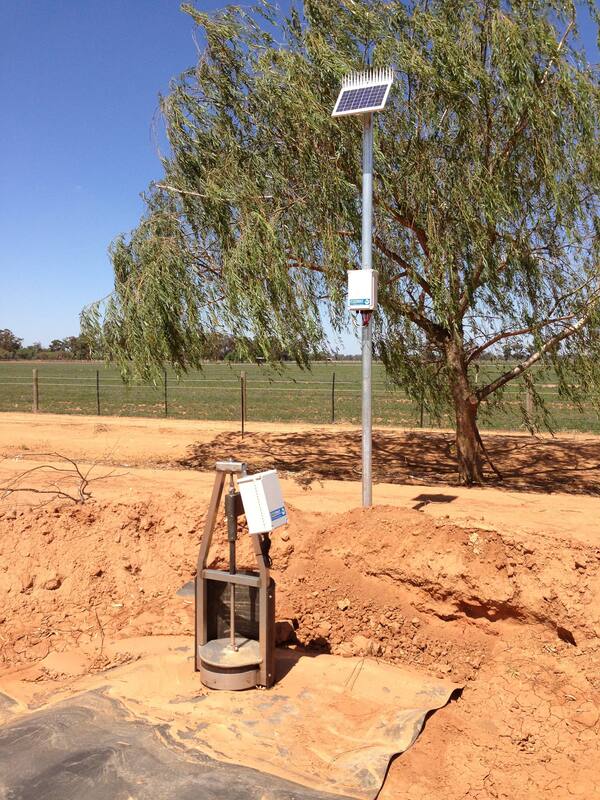 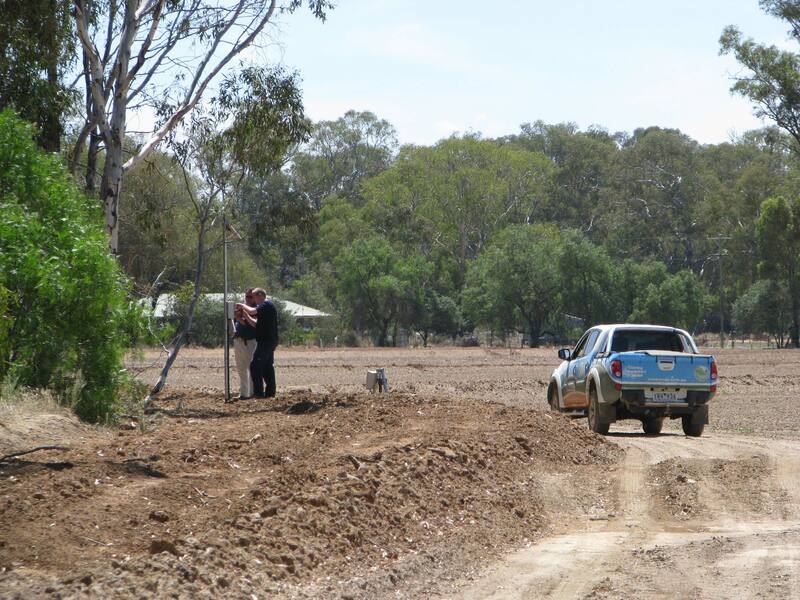 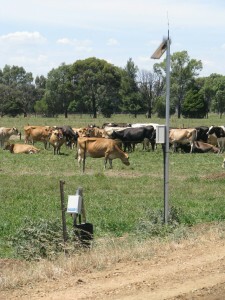 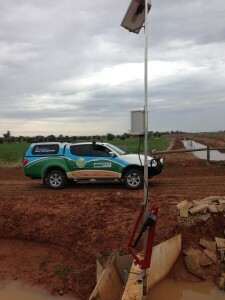 A northern Victorian dairy farmer put in a new pipe-and-riser system to water his paddocks. 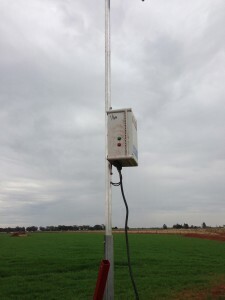 He then installed MAIT’s iNTELLiTROL to automate controlling the irrigation, rather than do it manually. 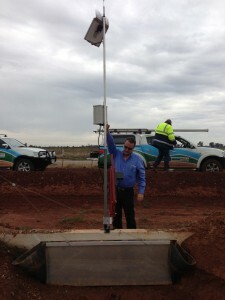 This way, he really gets the most out of the new, improved water delivery. 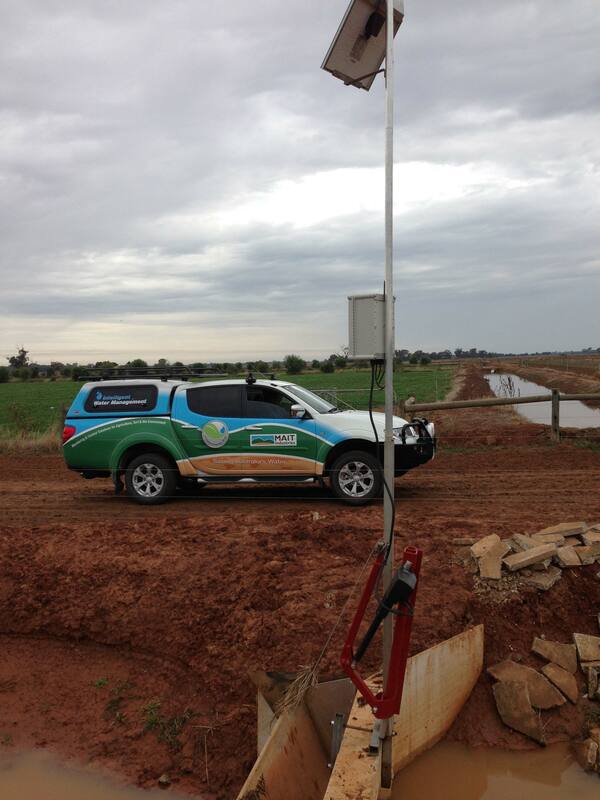 In the farm office, MAIT iNTELLiPUMP software was installed onto a PC. 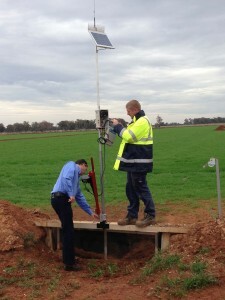 In the paddocks, each pipe-and-riser outlet was fitted with a MAIT radio-control board* and an actuator that opens and closes the risers. 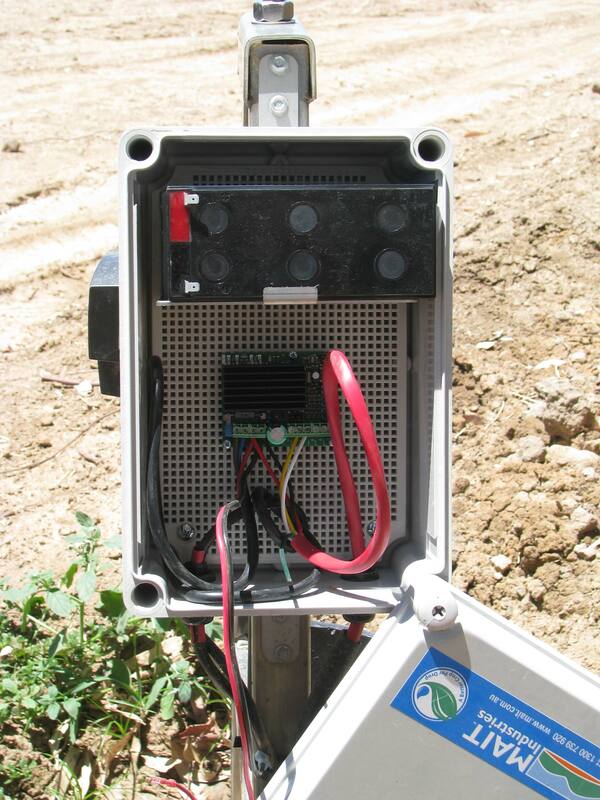 Every actuator is remotely controlled from the office via iNTELLiPUMP. 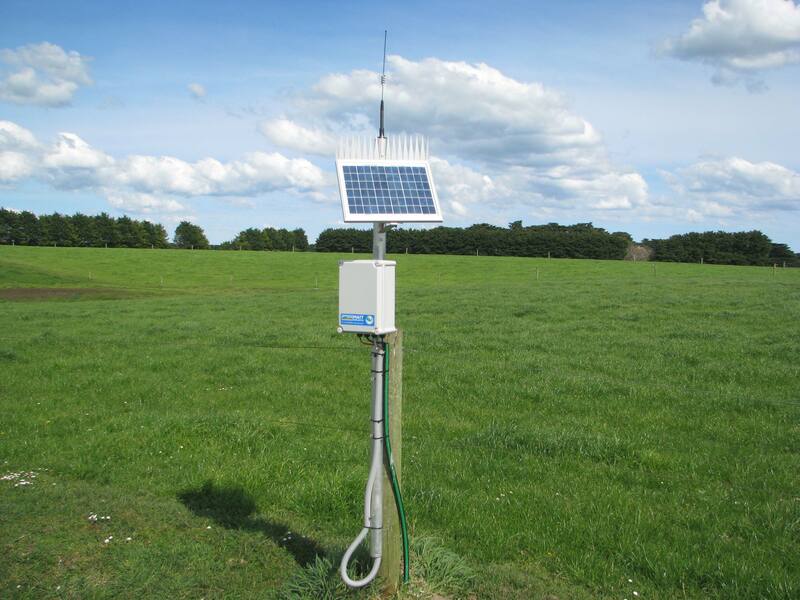 Each site can be manually controlled for an irrigation, or, multiple schedules can be programmed to automate the irrigation schedule. 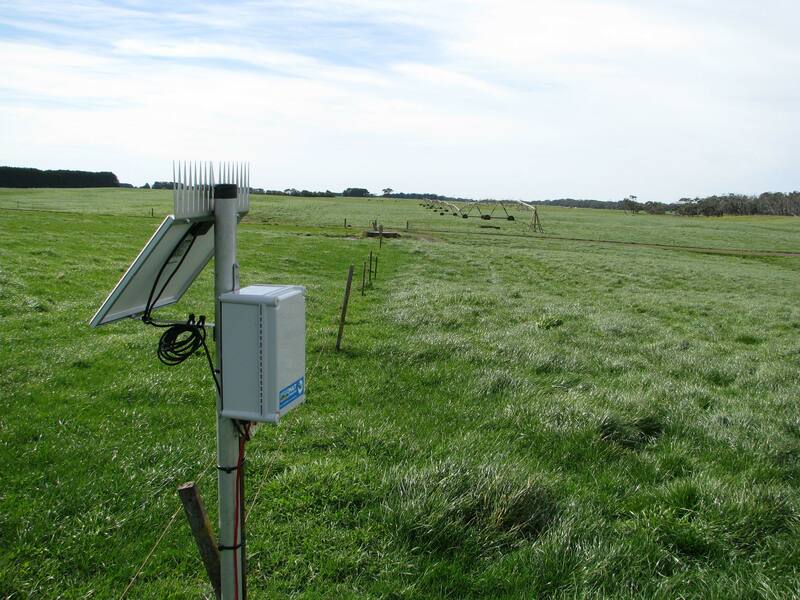 What previously took the farmer about three hours to do manually out in the paddocks, he now programs at the PC in just a few minutes. 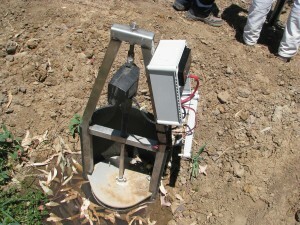 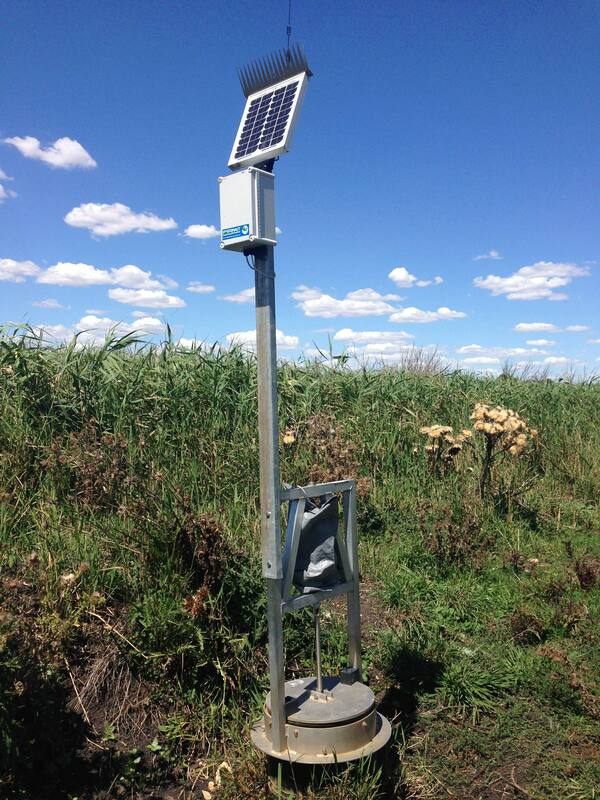 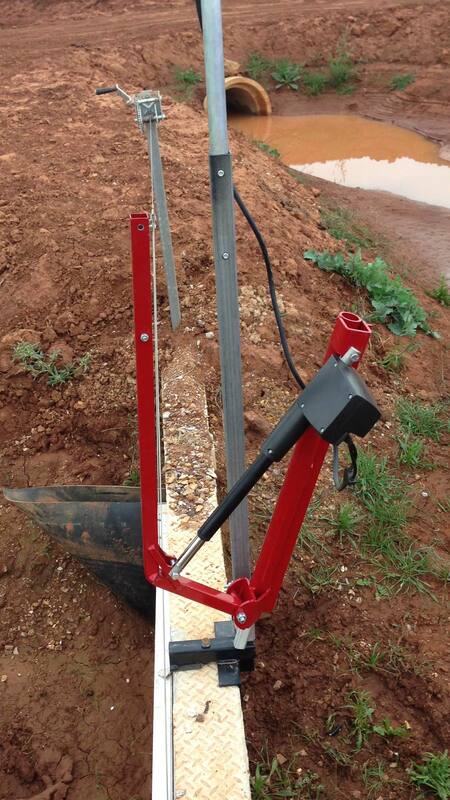 Automating his flood-irrigation system was this farmer’s first priority. according to an historic timeline. 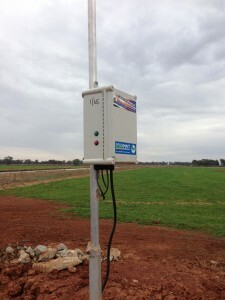 Each control board can read one multi-depth capacitance profiling probe, so the farmer only needs to install probes in the desired locations, then run cable back to the control boards. 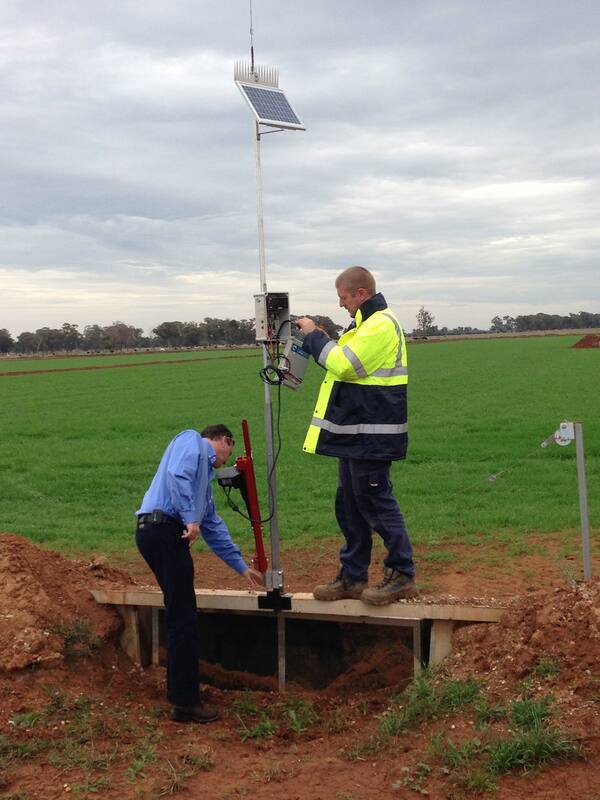 He will likely install other sensors — including soil EC, flow meters and weather sensors — further down the track. Again, because the MAIT system is scalable, this can be easily done. 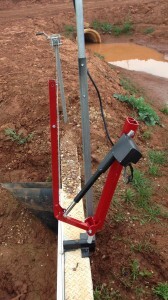 Farmers also have the option of installing a wetting front sensor. 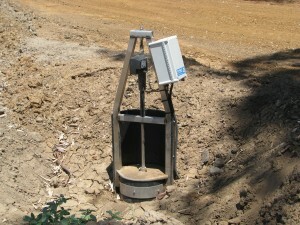 This is placed say twothirds down the bay. 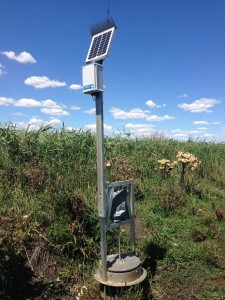 When water hits the sensor, a command is transmitted back to the controller to automatically shut off irrigating that bay and to begin watering the next one. 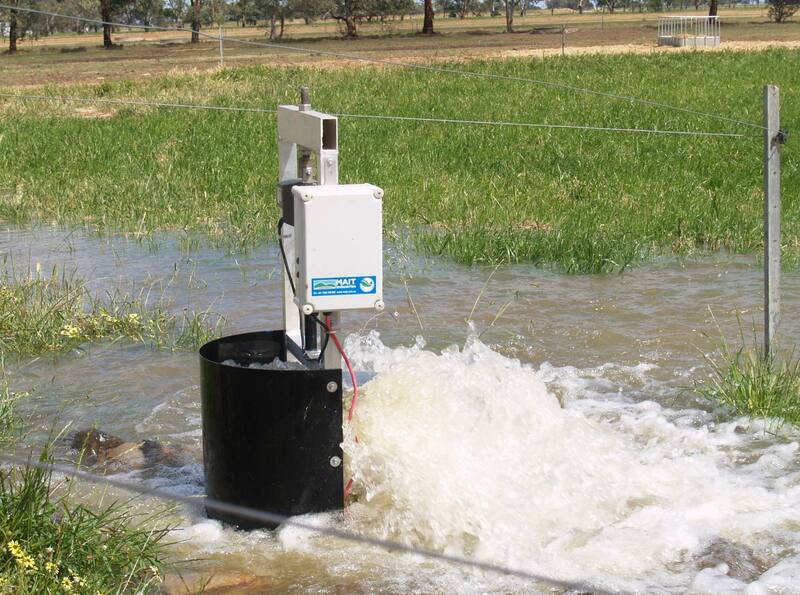 Alternatively, farmers can use a flow meter, to allow a set volume of water onto each bay.